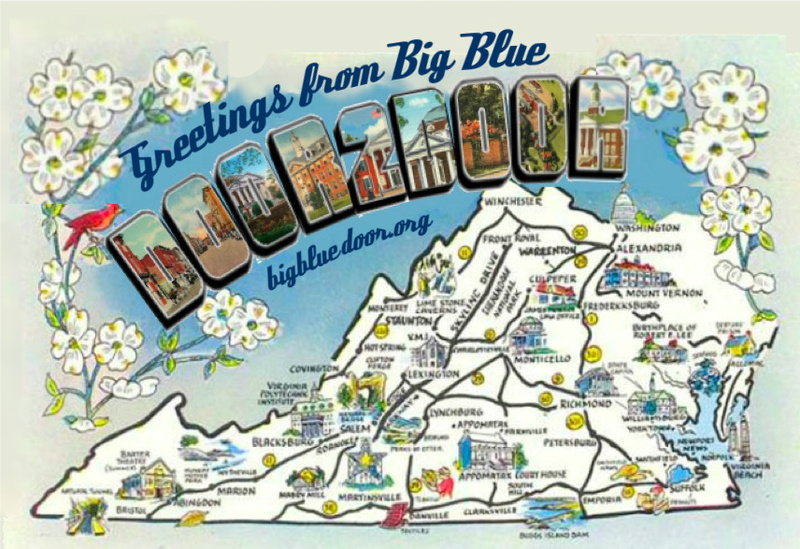 We’re so excited to announce that Big Blue Door is hitting the road with our new show Big Blue Door 2 Door! First stop will be our wonderful friends at Four County Players. We’ll be performing at their fine theater on Saturday, April 5th! More details soon! Speaking of Four County Players, veteran Big Blue Door Jammer DeeDee Stewart will be performing her excellent one-woman show, Dirty Barbie, there this weekend. If you’ve only seen it once, go watch it again!